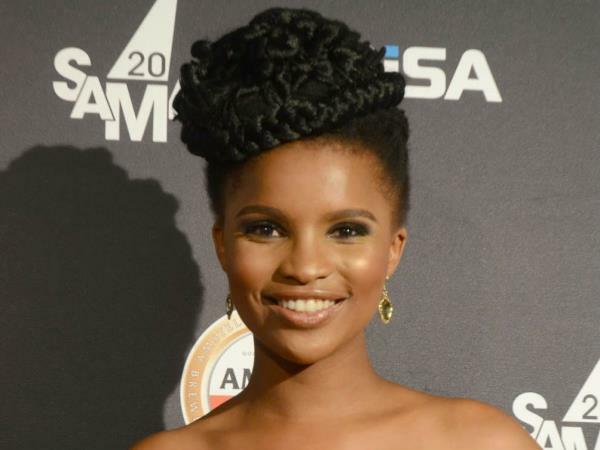 She joins the station's popular prime-time show Masigoduke kuMhlobo. The beauty has announced that she will be joining the IsiXhosa radio station on Instagram. She joins the station's popular prime-time show Masigoduke kuMhlobo. “Say hello to the new co-host on Masigoduke kuMhlobo with K-CI and Luks!! God’s light is shining on me! My dream has come true in a MAJOR way! I am thrilled to join the @umhlobowenene team!!! #TRULYblessed #Godworksmiracles! Catch the show 3-6pm weekdays!!! Unomhlobo???????? ?,” she excitedly shared. This is a well-deserved gig as the Selimathunzi presenter has been doing well on the lifestyle show while working on her personal brand. Also recently engaged, 2014’s looking like Zizo’s year.